OK, the Russian thing just keeps happening, meaning coincidences involving Russia. First, here are some lovely matryoshka, made of glass, by Masha Emmons. They were her senior art project, purchased for display at the Center for Liberal Arts at Illinois Wesleyan University, where one of her paintings will also hang in the Ames Library. (A bit of extra delight: Ames Library was a favorite reading spot for Chris Al-Aswad, who founded Escape Into Life.) 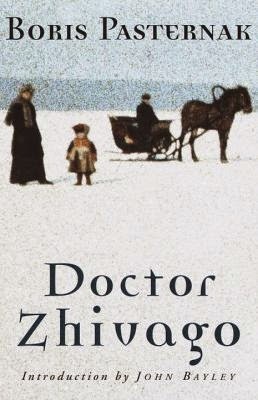 And wouldn't you know, our EIL reviewer, Scott Klavan, has just reviewed Dr. Zhivago, the musical. 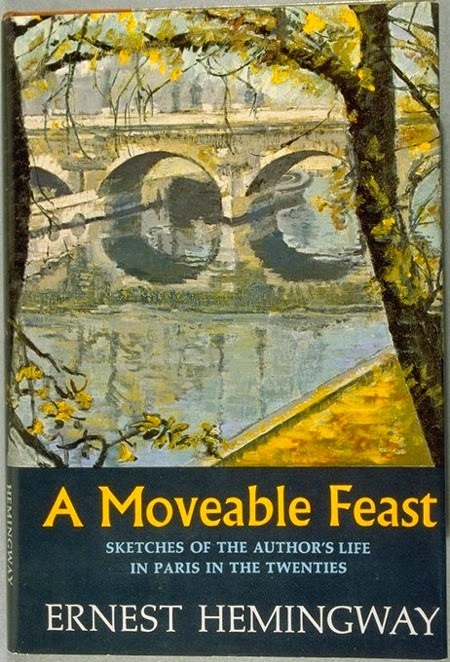 This caused me to remember that when I read the Boris Pasternak novel as a teen, I loved it. "What did you like best?" my parents asked me. "The poetry," I answered, surprising even myself. Surely I loved the love story and the battle of political philosophies. But I do remember when I turned to the back of the book and found all the poems there, I was struck by the magic of it; it made it all so real. As it was! And we've had a weensy return to winter here, temps in the 30s. So it's definitely a Random Coinciday, as well as a Russian Hump of the Week! 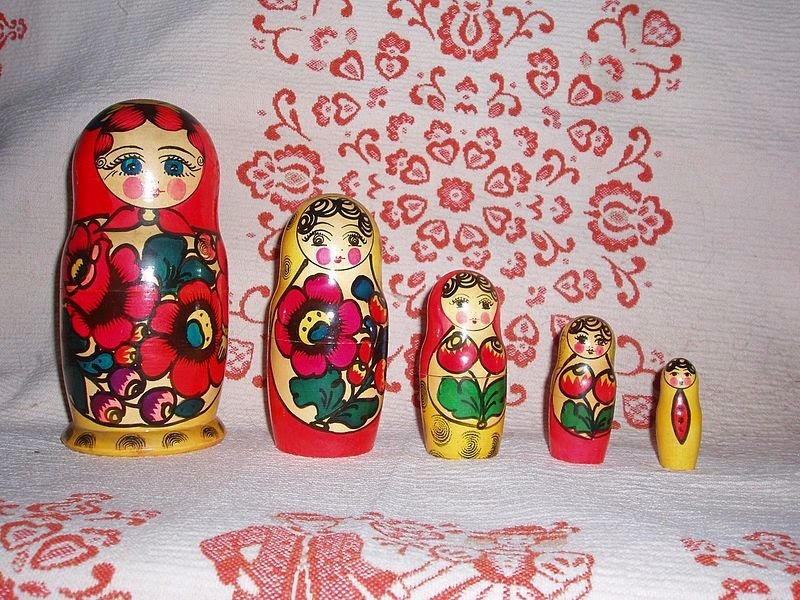 My reading has led to more pithy sayings, wouldn't you know, and people quoting other people, so now we're all like nested Russian dolls. In this fabulous interview in The Sun, David Mason quotes Ernest Hemingway saying, "Remember to get the weather in your damn book." It might not appear in the online snippet I've linked here--I've got the print version--but you will find Mason quoting Robinson Jeffers on finding "the honey of peace in old poems." I like that. Speaking of snippets, my poem-a-day prompt for today is "a snippet of overheard talk," which may get me in trouble with 1) the devil 2) CollageMama, as you can read in her blog entry, "Prohibition against eavesdropping." This is a poem I have yet to write, but I have overheard the conversation. Lately, the Russians have been reading my blog, and I don't know why. So today I've invented a reason. 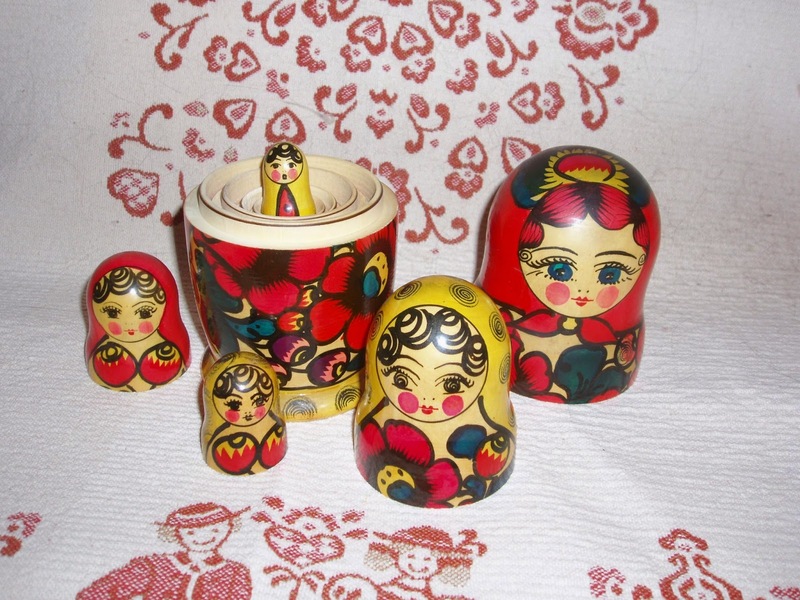 Lastly, thanks to Wikipedia for the Matryoshka dolls. Speaking of sayings, Ernest Hemingway said this: "All things truly wicked start from an innocence." That shook me. On a more cheerful note, I'm reading Do-Over! by Robin Hemley, about re-living icky moments to make them into better moments. He quotes W.H. Auden in "Honour" saying this: "The first truth a schoolmaster has to learn is that if the fool would persist in his folly he would become wise; in other words, to leave well enough alone and not to give advice until it is asked for, remembering that nearly all his education is done by the boy himself with the help of other boys his own age. There is far too much talk of ideals at all schools. Ideals are the conclusions drawn from a man of experience, not the data: they are essentially for the mature." This struck me in 3 main ways. One: I hope I'll one day become wise as I persist in folly. Two: I hope I remember the necessary restraint till my children ask for advice. So far, sometimes I do, sometimes I don't. Three: I ran into a lot of idealism in my youth and became something of an idealist. Now, I'm more of a realist. 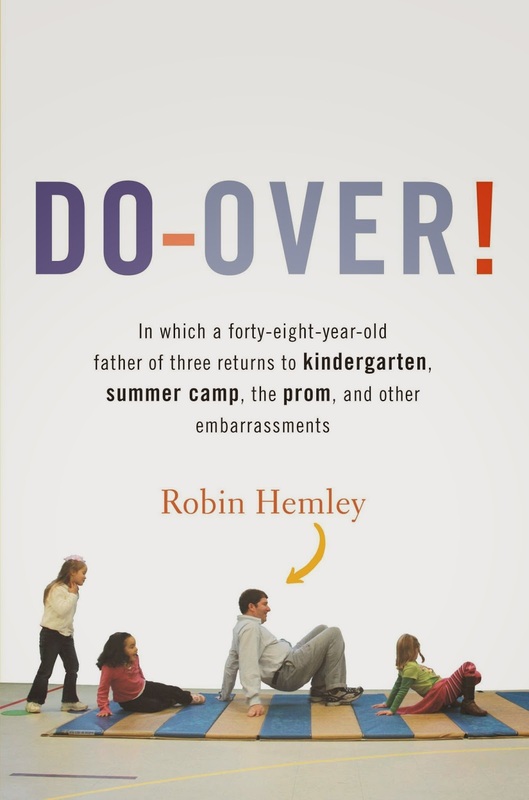 A few pages later in Do-Over!, Robin Hemley attends the film Perfume with some teens on a "Breakout" from boarding school. Whoa! I've seen Perfume--recently, by chance, making this a Random Coinciday in the blog. (It's supposed to be a Slattern Day, but I tidied up the flower beds.) 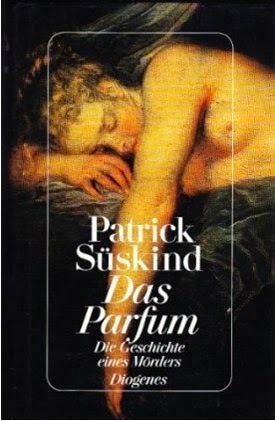 The film is based on a book. Hemingway continues, "So you live day by day and enjoy what you have and do not worry. You lie and hate it and it destroys you and every day is more dangerous, but you live day to day as in a war." He's talking about his love life. No doubt he had to live this way, a veteran, his life utterly changed by war. But I don't want to live that way. Even if it's folly, I persist in preferring peace. Of course, wise Auden also said this, in "September 1, 1939," a famous poem about the start of the next world war: "I and the public know / What all schoolchildren learn, / Those to whom evil is done / Do evil in return." 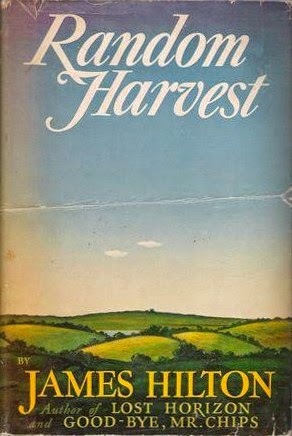 I have never read this book, Random Harvest, by James Hilton, but I remember seeing the movie as a kid and loving it. Wow! That can happen? It's an amnesia story and a love story. Like Septimus in Mrs. Dalloway and various Hemingway figures, the main character suffers from shell shock in the first world war. So my reading lately has connected. Then, the book review editor at EIL posted a review by Sarah Sloat of a book of sayings and I went to a Jesus Seminar on the Road about the Gospel of Thomas, among other things, which is basically also a book of sayings. Thomas Jefferson would have liked it, a gospel without miracles. He is said to have cut up his Bible, clipping out all the miracle stories. Sloat is, during the month of April, writing erasure poems, a similar activity, and other interesting poetry concoctions! I'd say more, but I'm off to see a play in a planetarium. Big beautiful moon out there, peeps! Speaking of Peeps, the Washington Post Peep Diorama hilarity is upon us. Whenever I see these wonderful Peep worlds, I want to make one...and then I forget all about it. Instead, I do stuff like writing a poem a day in April for National Poetry Month, which gives me 30 drafts to fiddle with for a while. I guess I forget about some of those, too, and find them later, thinking, "What? Where did this come from?" If I can save one line from...breaking. Nope. In poetry, we want lines to break! 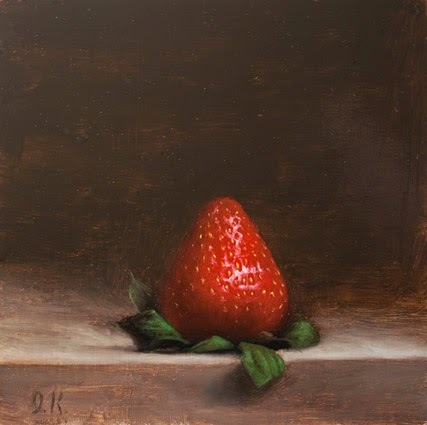 Anyhoo, here's a strawberry, upside down. Or right side up. I don't really know. By Jonathan Koch. At the grocery store, a woman was dipping giant strawberries in chocolate. She did not offer me one. I went there for milk, red potatoes, and a prescription refill and came home with wine, M&Ms (pastel and peanut pastel), and Tom's natural soap (lavender). 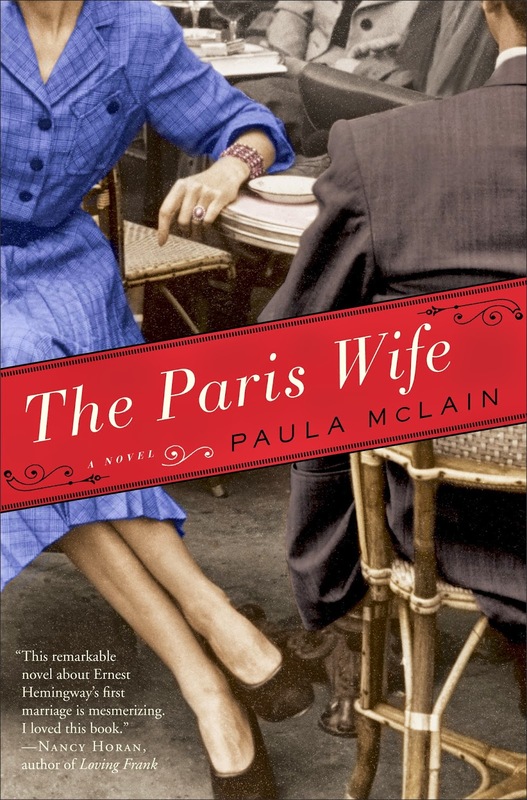 I went to work and came home with The Paris Wife, by Paula McLain. The kids are coming home for Easter. I'm glad I left the Christmas tree up. I should go cover it with Peeps.